PETER'S NEW YORK, Friday, October 9, 2009--Eamon Javers of Politico (www.politico.com) has taken some hefty swings at veteran journalist Robert Fisk, begging the question of why Javers is so intent on attacking the messenger, so to speak. Surprised this isn't on 911b front page? 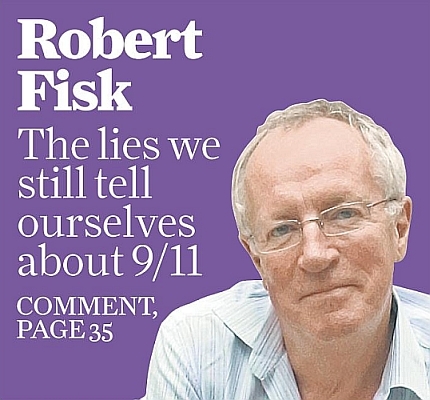 Robert Fisk, a veteran reporter on the Middle East, has just come out for 9/11 truth. 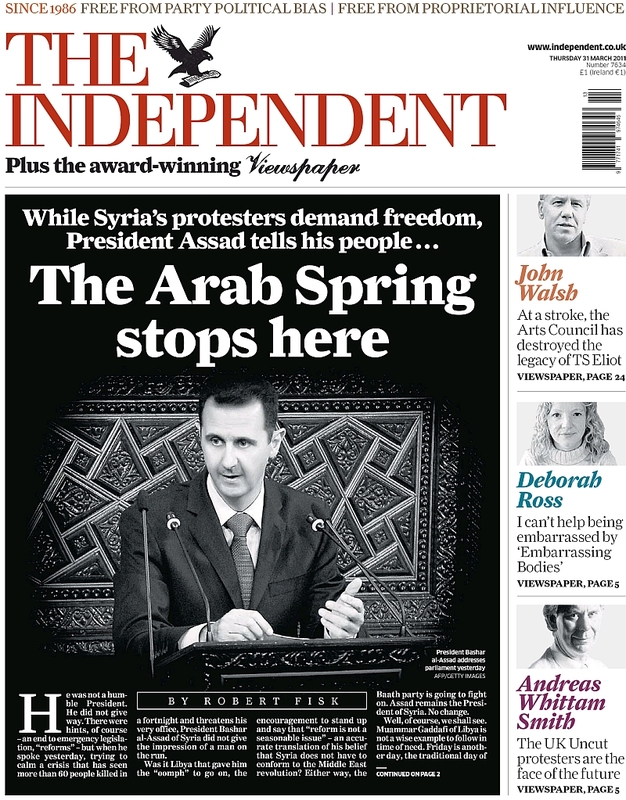 The Independent's got the story.